The National Renewables Cooperative Organization (NRCO) is excited to announce the successful completion of a purchase power agreement between the Southern Maryland Electric Cooperative Inc. and NRG. 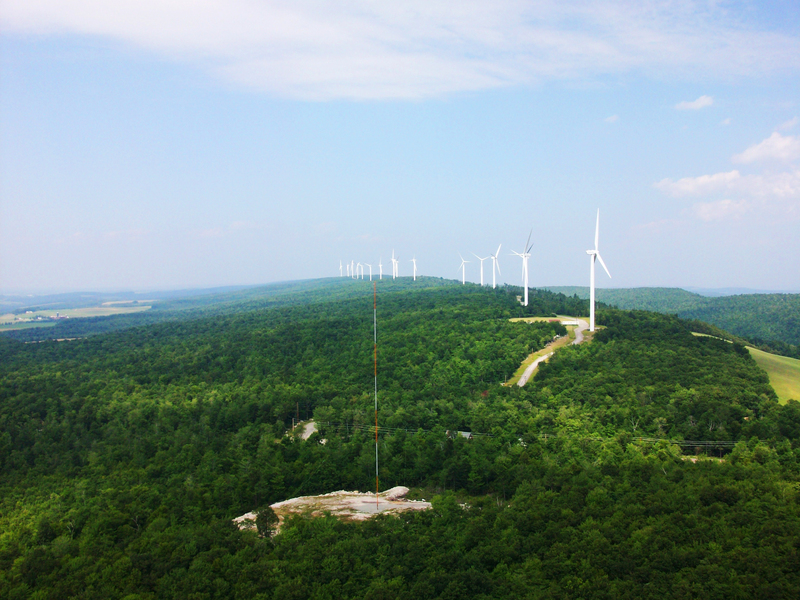 Under the purchased power agreement (PPA), Southern Maryland Electric Cooperative Inc. (SMECO), a customer-owned electric utility based in Hughesville, MD, agreed to purchase energy and associated environmental attributes for the next 15 years from the Lookout Wind Facility in Somerset County, Pennsylvania. The project, completed in 2008, has a nameplate capacity of 37.8 MW. SMECO has contracted to purchase the full output of the facility.